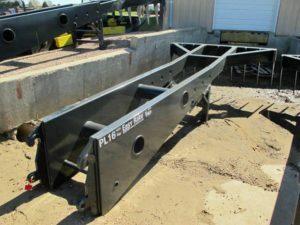 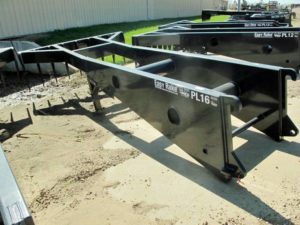 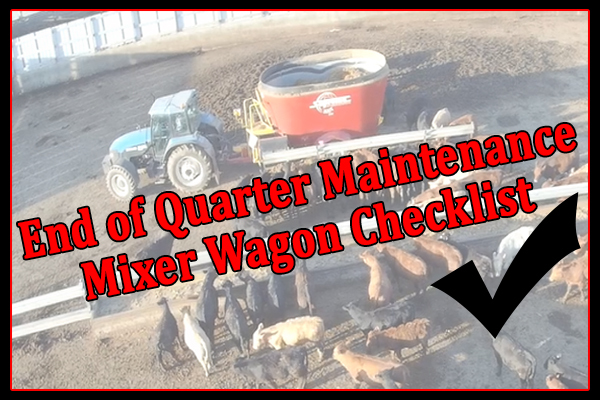 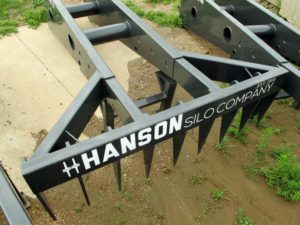 *NEW* Volvo mounts, 16′ long, 8′ wide, No hoses to mess with, easy to use quick tach, deface your silage pile quickly and safely! 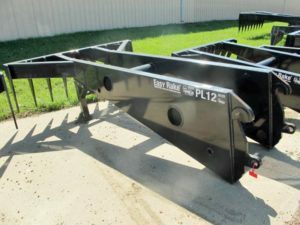 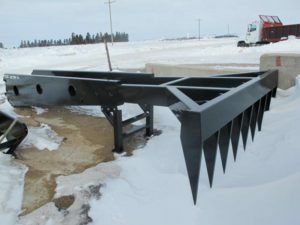 *NEW* Volvo mounts, 20′ long, 8′ wide, No hoses to mess with, easy to use quick tach, deface your silage pile quickly and safely! 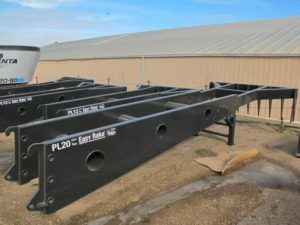 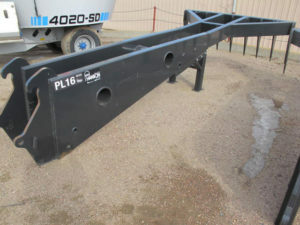 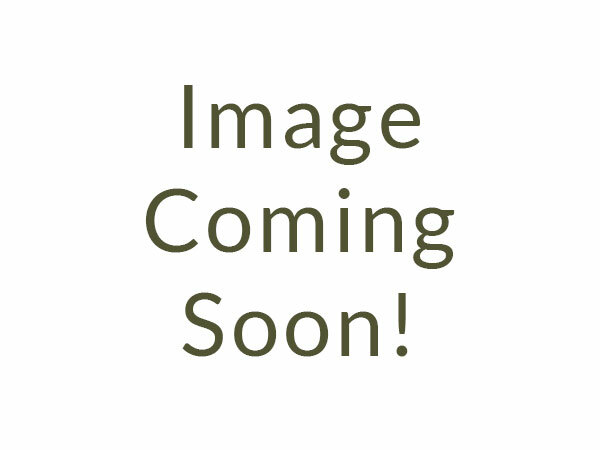 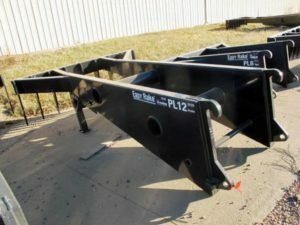 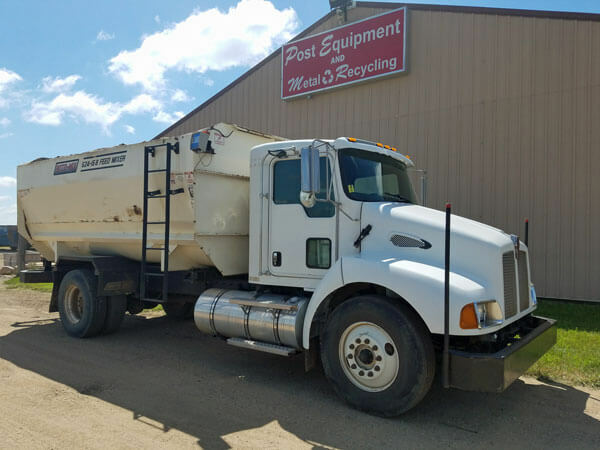 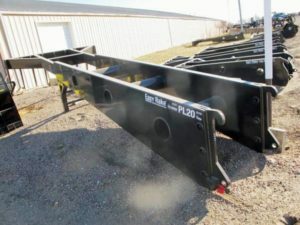 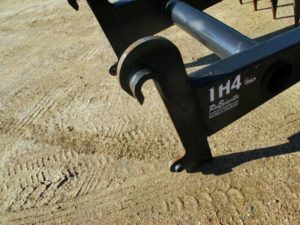 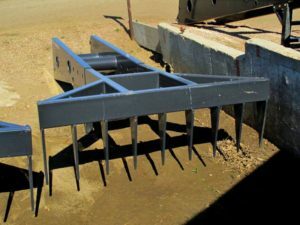 ***NEW*** Silage defacer, volvo mounts, 24′ long, 8′ wide. 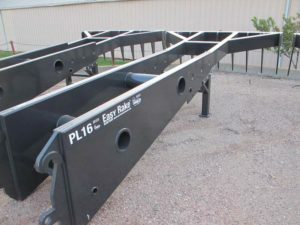 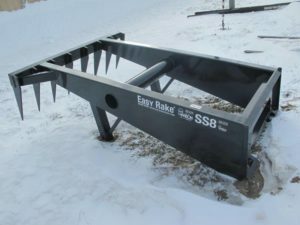 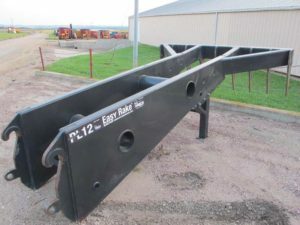 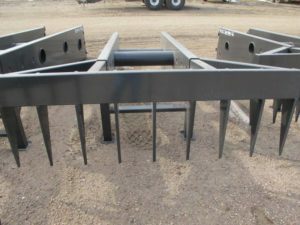 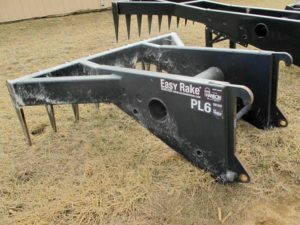 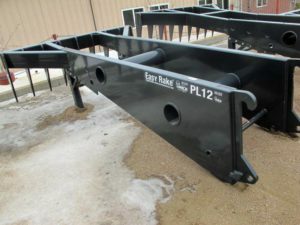 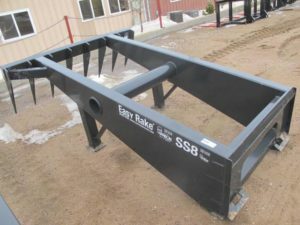 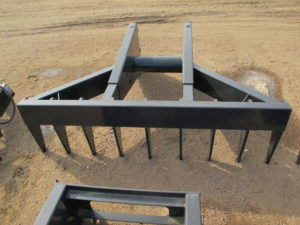 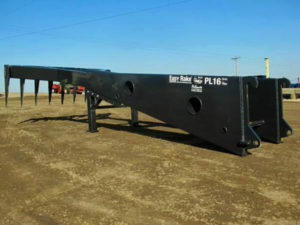 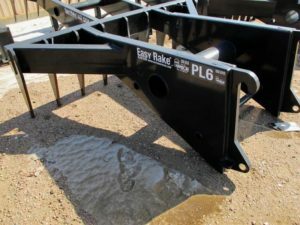 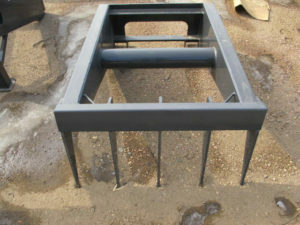 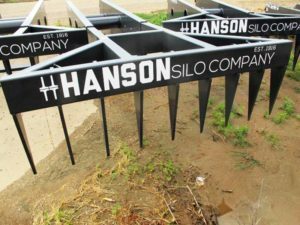 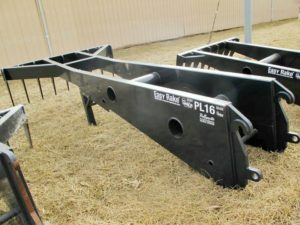 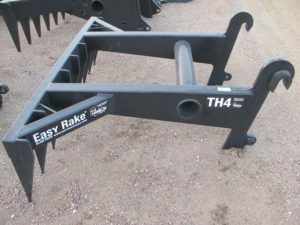 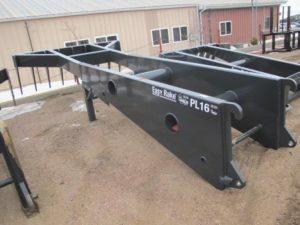 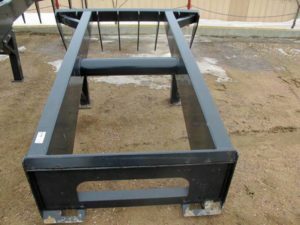 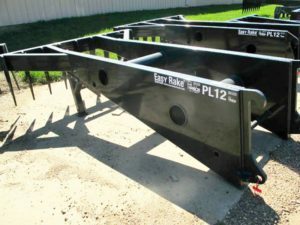 Easy Rake Silage Pile Defacer, 12ft Long, Volvo Mounts, A safe and easy way to feed off a silage pile.